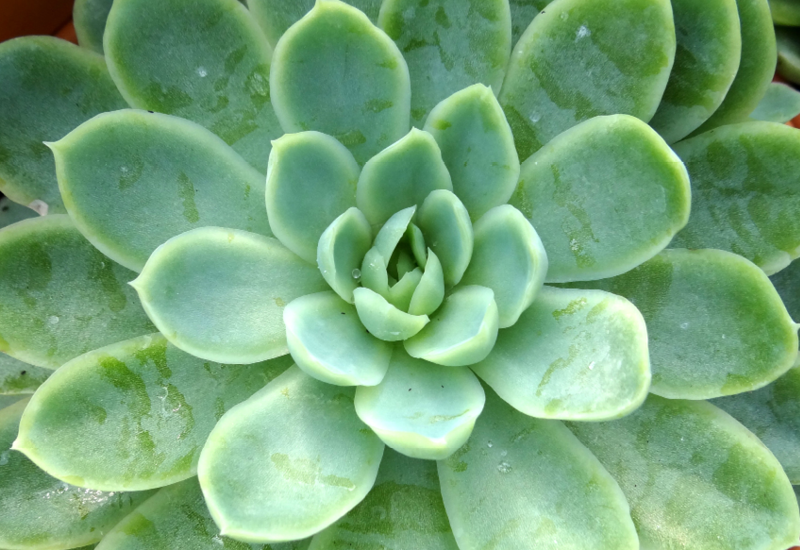 Echeveria Elegans is also known as the Mexican Snowball and is a wonderful choice for your pots. It features pale green-blue fleshy leaves in a rosette which match well with any decor. The real treat however are the striking stalks of candy pink and yellow flowers that appear during winter to spring. Pot up in a good succulent mix and place in a sunny position.